Watch webcams worldwide with an elegant, friendly, and intuitive user interface. There are thousands of webcams with images of pictures of places, streets, landscapes, and much more. These webcams provide impressive views of the world. 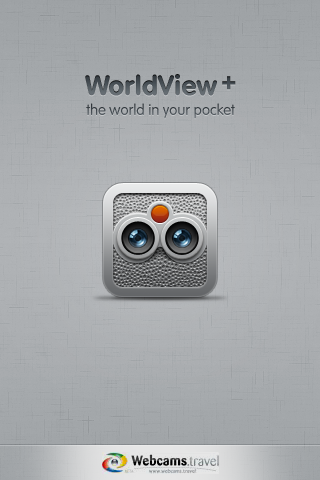 WorldView+ brings the world into your pocket! 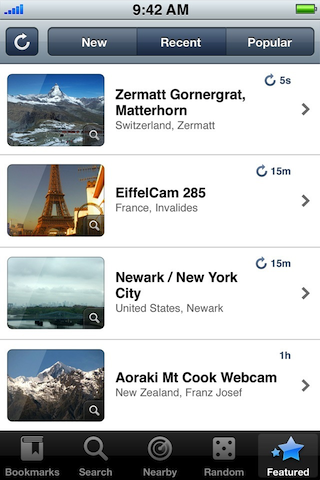 Watch over 19,000 webcams from all over the world in fullscreen on your iPhone or iPod touch when you're connected to the Internet. All webcams listed at http://webcams.travel/ are available to view. 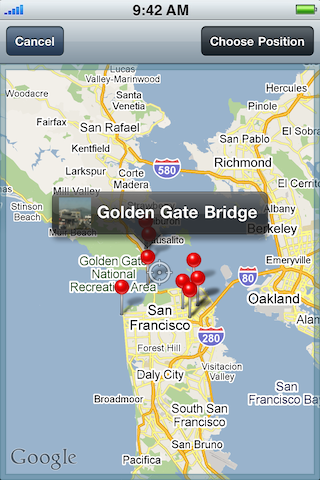 Search for a specific place, for nearby webcams, or even take a look at popular webcams from around the world.